Nelson Mandela was born as Rolihlahla Mandela on July 18, 1918, in Mvezo, Transkei, South Africa. His name means ‘troublemaker’. For several years, Nelson Mandela’s father was destined to be chief and served as as counselor to tribal chiefs for a few years. Then, over a dispute with the local colonial magistrate he lost both his title and his fortune. Because of that, the family was forced to move to a smaller village, Qunu, north of Mvezo. When Mandela was young, he played games acting out male rites of passage scenarios with toys he made from tree branches.Mandela was baptized in the Methodist Church. He was the first one his his family to attend school. His teacher told him that his first name would be Nelson due to the British control over the South African education system. Mandela’s father died of lung disease when he was nine years old. He was then adopted by Chief Jongintaba Dalindyebo. Mandela left Qunu to the chief’s royal residence in Mqhekezweni, the provincial capital of Thembuland. Mandela took classes studying English, Xhosa, history and geography and it was then when his interest in African history took flight. Mandela went to the University College of Fort Hare in 1939. He was elected Student Representative Council in his second year at Fort Hare. Mandela resigned from his position because students didn’t like the decisions he made and voted to boycott unless they got what they wanted. Mandela was then expelled from school due to this situation but what given the option to go back only if he were to be apart of the Students Representative Council. He then went to study law at the University of Witwatersrand in Johannesburg. In 1942 Mandela joined the National African National Congress; those millions of workers who had no voice under the current regime was who the ANC wanted to give strength to for their main goal. Peaceful and nonviolent acts of violence were directed by Mandela against the South African Government and their unjust policies for 20 years. Mandela and 155 other activists were arrested and put on trial for treason on December 5th, 1956. Mandela became the leader of Umkhonto we Sizwe (“Spear of the Nation”). 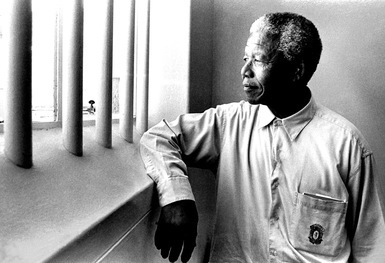 The first 18 of Mandela’s 27 year sentence was spent in jail at the Robben Island Prison. In 1958, Mandela married his wife, Winnie Madikizela-Mandela and they had 2 daughters. Nelson Mandela was elected president on May 9th, 1994 by the National Assembly with Thabo Mbek. A peaceful political transition was formed. Nelson Mandela played an essential role in the revolution of the South African social and cultural structure, ultimately ending the era of racial divide and freeing his people. Even after his presidency, he continued to provide guidance and insight on world issues and injustices. 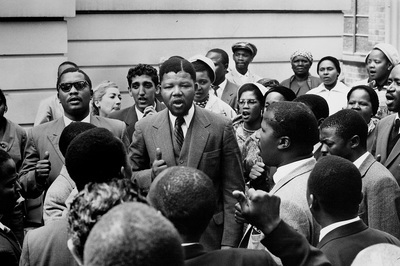 “It would be wrong and unrealistic for African leaders to continue preaching peace and nonviolence at a time when the government met our peaceful demands with force.It was only when all else had failed, when all channels of peaceful protest had been barred to us, that the decision was made to embark on violent forms of political struggle”, Mandela said to describe his reasoning for this departure from his party’s originals tenets during the trial that would put him in jail for almost 30 years. On March 21, 1960, Sharpeville Massacre occurred having police kill and wound about 250 black people that lived in the township of Sharpeville, mostly members or people associated with ANC and Pan-African Congress (PAC). This historical tragedy caused many anti-apartheid leaders to consult methods involving violence, in contrast to the usual practice of peaceful protest. 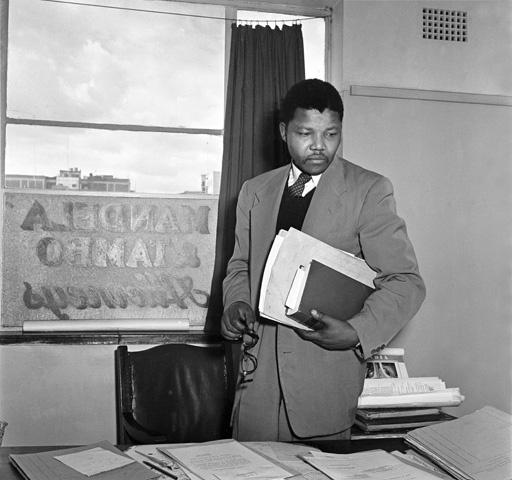 Mandela, a major icon of ANC, then acted as commander of the ANC’s newly formed armed wing in 1961. A three-day national worker’s strike was orchestrated by Mandela. Nelson Mandela’s sentence to prison in 1964 attracted attention from nations around the world, governing a pathway to freedom for non white South Africans. On December 10, 1996, president Nelson Mandela signed into law the country’s new constitution in Sharpeville specifically, dismantling apartheid honourably. In honour of the Sharpeville Massacre and the incredible change Mandela has made possible, March 21st is Human Rights Day in South Africa. A righteous democracy was built because of Nelson Mandela. He led and inspired South Africa’s political and racial rivals to work together for freedom and equality. As a leader of the anti-apartheid movement, Mandela suffered what seemed like endless punishment. He served 27 years in prison for political offenses including sabotage, treason, and violent conspiracy. During his imprisonment on Robben Island he contracted tuberculosis and received very little, if any medical treatment from the prison staff. Despite his incarceration, Mandela managed to successfully earn a Bachelor of Law degree through a correspondence program with the University of London. While in prison, he was only permitted to one visit every six months from his wife, Winnie Madikizela-Mandela. Mandela, among other inmates, was subjected regularly to abusive treatment and inhumane punishment by prison guards for small offenses. Reports have been made of guards burying prisoners to the neck and urinating on them. Mandela was later moved to Pollsmoor Prison in 1982, and then put under house arrest in 1988 at a minimum-security facility. In 1989, the newly elected president F. W. de Klerk had the ban on ANC (African National Congress) lifted and declared a nonracist South Africa. 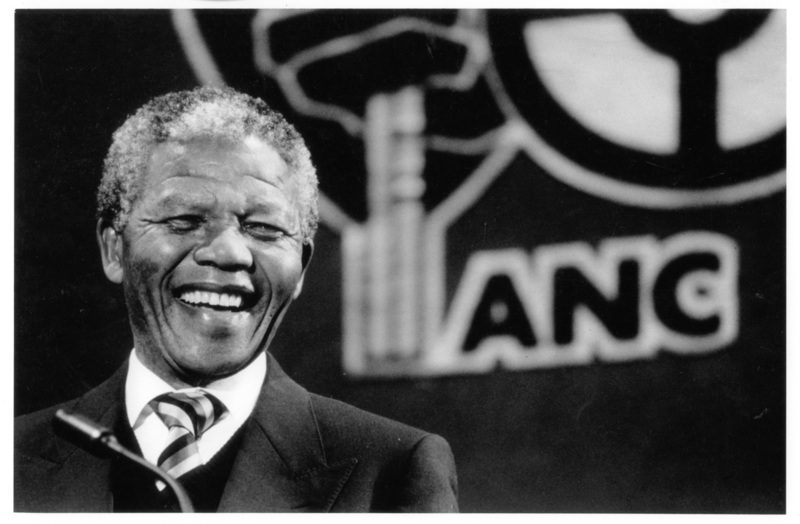 On February 11, 1990, Nelson Mandela’s suffering in prison came to an end and he was released. In Mandela’s time, the major issue existing in South Africa was racial segregation and social inequality in particular. White supremacy became prevalent long before apartheid was established. The 1913 Land Act was passed shortly after South Africa became independent, which forced black Africans to live in reserves and outlawing them as sharecroppers. In acknowledgement to global history, acts of injustice were not limited to the mistreatment of blacks; this relates heavily to the displacement of Natives in countless cases all around North America. Those who opposed the Land Act and its ramifications created the South African National Native Congress, which later became the African National Congress (ANC). As South Africa became increasingly unstable economically due to World War II and the Great Depression, the government made further efforts to strengthen the racial separation between the people of South Africa. In 1948, the Afrikaner National Party ran under the slogan “apartheid” in effort to separate white minority from black majority and, in addition, divide black South Africans by their tribal lines. This was the birth of apartheid in South Africa, and with the pressured division within the black majority itself, it was never more strongly present. The government soon after banned interracial marriage and sexual relations between white and black South Africans. 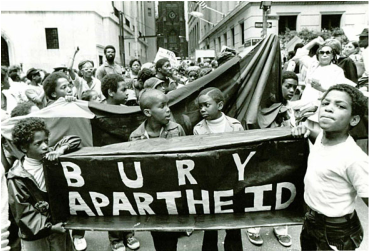 Apartheid gained an essential set of guidelines when the Population Registration Act of 1950 was established. It classified all South Africans by race, creating the following categories: Bantu (black Africans), coloured (mixed race), Asian (Indian and Pakistani), and white. The Land Acts assigned at least 80% of South African land to the white minority and required that non-whites carry documents to authorize their presence in restricted areas. Eventually, resistance to apartheid grow and bounced between several forms, ranging from nonviolent protests to political action to armed resistance. In 1952, the ANC arranged a mass meeting with the South Indian National Congress. Participants burned their passbooks out of protest. Three years later, a group called the Congress of the People adopted a Freedom Charter that held the idea of inclusiveness and equality in South Africa. 150 people at this meeting were arrested and charged with treason. In 1960, the Sharpeville Massacre marked the breaking point for anti-apartheid groups. Leaders of resistance groups felt the implementation of peaceful protest was not enough, and armed wings were to be formed within resistance organizations. However, most leaders were sentenced to prison or executed by 1961. Mandela’s founding of Spear of a Nation, Umkhonto we Sizwe, sparked an age of change and sudden global urgency for the end of injustice. Nelson Mandela was a real life spokesperson for the messages of God, and he has received many awards for doing so. In 1964, he was sentenced 27 years of jail because he didn’t believe racial segregation was necessary nor right. He stood out as an activist for the rights of the blacks to vote and for all the other rights they were denied. 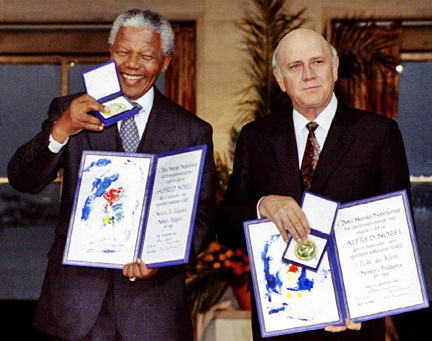 In 1993 he was given the Nobel Peace Prize for his non violent work to end the apartheid regime. 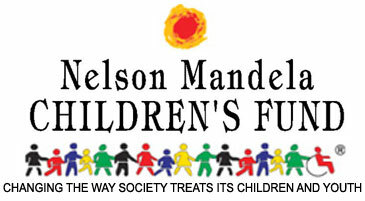 In 1995, Mandela opened the Nelson Mandela Children’s Fund to speak up for the rights of children, especially orphans. This organization also did a lot of work for children with HIV/AIDS. In 1999, after retiring from presidency, he created the Nelson Mandela Foundation. 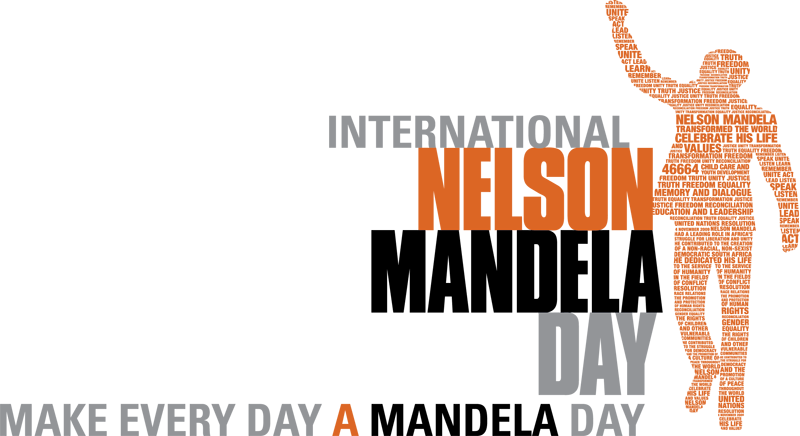 This foundation pursues social justice, in order to promote peace, human rights and democracy. Nelson Mandela believed that it’s in your hands to make the difference. After Nelson Mandela retired from presidency, he created an organization called the Nelson Mandela Foundation. 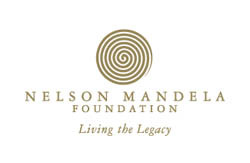 It is a not for profit organization focused on continuing the work Nelson started. Along with this, on July 19th Mandela Day takes place. They focus on 67 minutes of devoting yourself to people make a good gesture towards humanity and focus on the good. The 67 comes from one minute for every year of service Mandela provided. This day encourages community growth and togetherness and it is very easy to participate in. Also, We The Peoples is a survey put on by the United Nations that allows people to vote on what the most important development goal is. This brings voices to many, and allows them the right to vote. Trek4Mandela is in celebration of 20 years of democracy, this involves people driving through Africa until they reach the highest peak of Mount Kilimanjaro and then they climb the mountain. This is all in support of Caring4Girls, it helps provide sanitation and forms of education. By donating or committing to help any of these organizations, you are being the voice Mandela asked for.